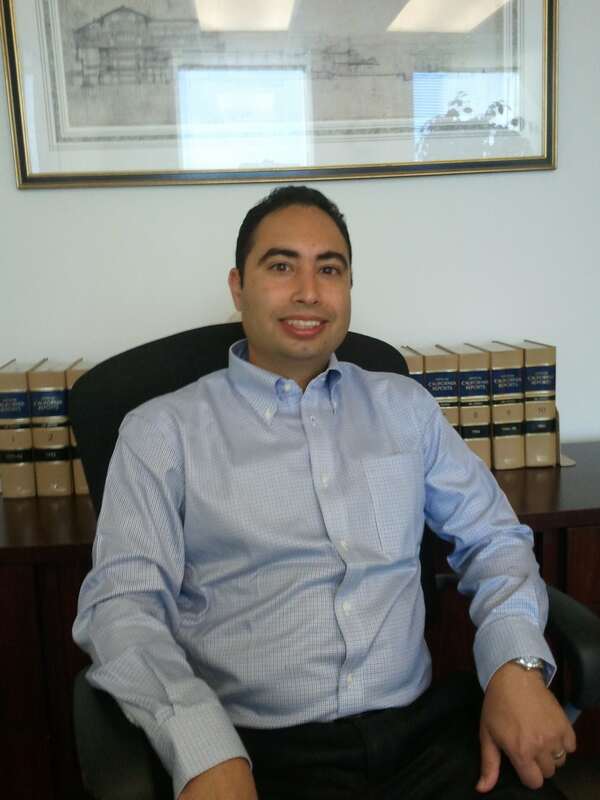 We are excited to announce that one of our Encino tenants, Johnathan Razbannia, President of JMR Holdings, will be on radio station 670AM on October 17, 2011 to share insightful information regarding property tax reassessments. JMR Holdings provides an array of services that compliment developers needs, such as assistance with obtaining entitlements for subdivision of land, as well as providing reassessment services for properties that have been incorrectly assessed resulting in higher property tax payments. Reassessments are accomplished through the evaluation of property taxes for the fiscal year to verify if there would be any merit for a reassessment of the property taxes. This applies to a single-family residence, multi-family residence, commercial, and vacant land parcels purchased in 2002 to the Present. In some instances, JMR Holdings has been able to date back as far as four years in obtaining refunds on tax bills. In fact, JMR Holdings recently had a successful outcome in which the assessment of a new construction project totaling 9.2 million was reduced to 7.5 million, resulting in a total savings of $50,000. The Property tax reassessment deadline for 2011 is November 30th, so if you would like to inquire about how to possibly reduce your taxes please contact the office of JMR Holdings for a free consultation at (818) 201-0441 or contact him via email at jrazbannia@jmrlanduse.com. 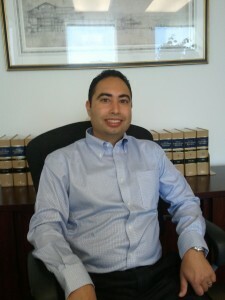 Visit his firm on the web at www.jmrlanduse.com. Please remember to tune in to radio station 670AM on Monday, October 17th from 1:30-2:00PM for some timely information relating to property tax reassessment and a potential tax savings opportunity!